We are South Jerseys AHA approved trainers of the life saving techniques and uses of CPR, BLS, and AED. 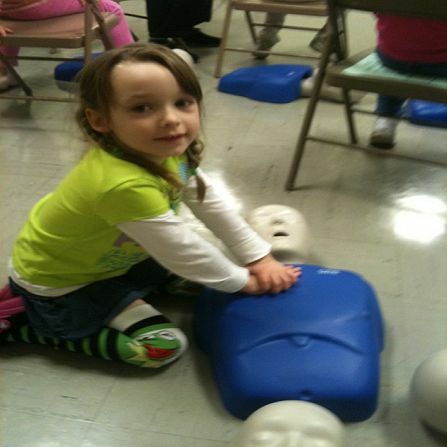 Anyone can learn CPR...and everyone should! Many people feel helpless while witnessing a cardiac emergency because they don't know how to administer CPR. 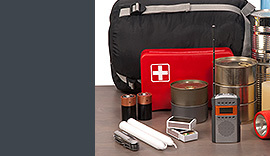 Ironically, most incidents of cardiac arrest occur at home. The life you save will most likely be someone you know and love. Our AHA approved and certified, expert instructors have an average of 10 years experience in emergency medical services (EMS). 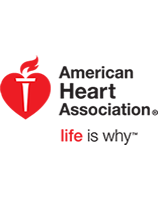 Our classes and instructors are approved by the American Heart Association (AHA). We offer convenient class schedules and use modern, professional equipment. Our classes are also affordable priced. 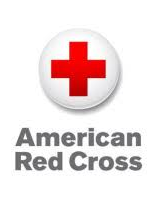 The Adult First Aid/CPR/AED course by the American Red Cross, teaches students to recognize a variety of first aid emergencies such as burns, cuts, scrapes, sudden illnesses, head, neck, back injuries, and how to respond to them. It also teaches how to respond to breathing and cardiac emergencies for victims 12 years and older. Students will receive a certificate for Adult First Aid/CPR/AED which is valid for two years. We serve the South Jersey and Pennsylvania areas. We are an APPROVED American Heart Association training site. 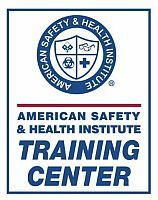 All of our training Classes are approved by the American Heart Association(AHA). In short, EVERYONE should learn CPR!